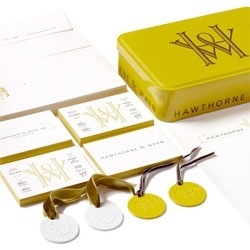 Charming packaging by Kevin Cantrell for Hawthorne & Wren. 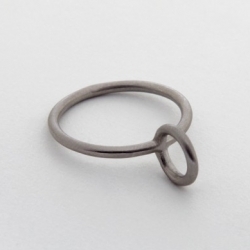 Algorithmic Design. 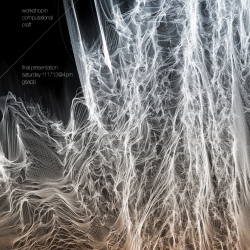 Open source research in architecture, geometry and coding. 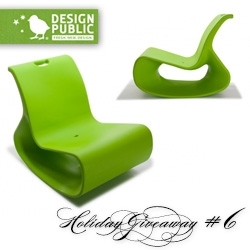 FEATUREDNOTCOT Holiday Giveaway #8: CW&T. 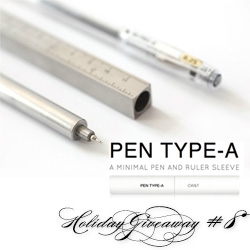 They are giving away 3 of their Pen Type-A stainless steel pens in ruler sleeves that house the Hi-Tec-C cartridges perfectly. The pen makes the most amazing POP when you pull it out. 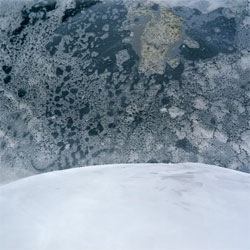 Photographer Nadege Meriau discovers hidden landscapes within food! 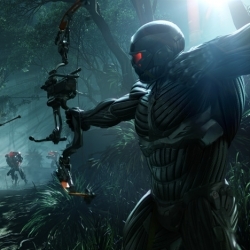 VIDEODive into the development of Crysis 3, the newest edition of the hyper-realistic first-person shooter series pushing the bounds of gaming. Herbarium taste, gorgeous architectural style diagrams of fruits and vegetables by Valentina Raffaelli. 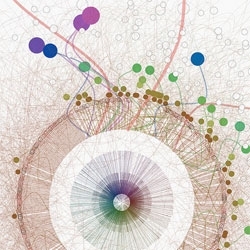 Gorgeous visualizations of poems created by Diana Lange. 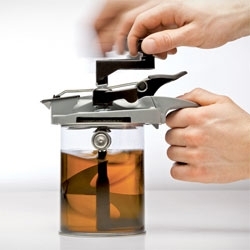 FEATUREDSeed Money by Leafcutter Designs! 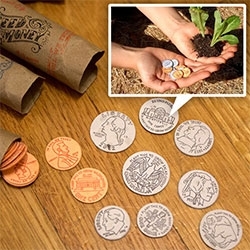 From kickstarter to my mail box, these coins can be planted to grow goodness! 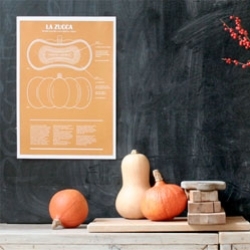 Made from custom made seed filled paper that is then letterpressed and cut. Great packaging! 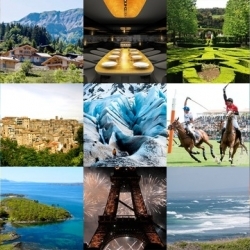 FEATUREDThis week’s roundup from NotVentures include Palm Beach polo, skiing in Japan, searching for lost treasure and more. 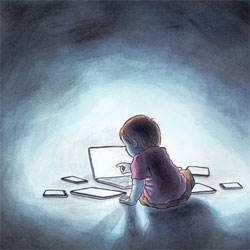 Beautiful illustrations by Michelle Kondrich. 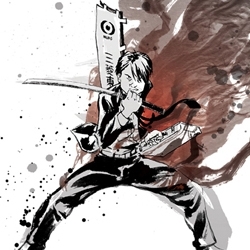 FEATUREDShin Tanaka for Scion! 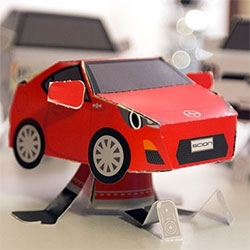 Paper Shapers in the shapes of the Scion FR-S, iQ, xB, xC, and xD complete with little speaker sneakers, arms, and more. 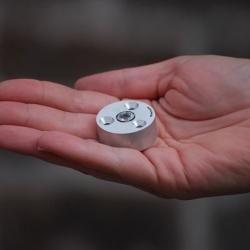 '1Puck LP' the smallest recessed landscape lights by Minimis. 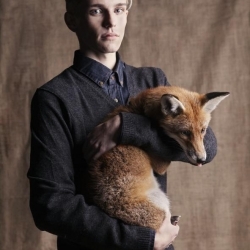 "à parties de la nature" by Wayne Lennon, foxes, skunks and owls meets fashion. 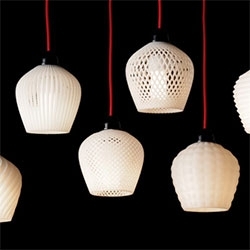 Trying to repair an IKEA lamp using his desktop 3D printer, Samuel Bernier got carried away and designed a whole collection of plastic lampshades. 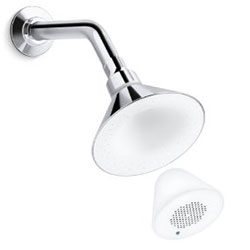 Kohler Moxie Wireless Showerhead Speaker - Bluetooth speaker unit magnetically snaps into the showerhead. 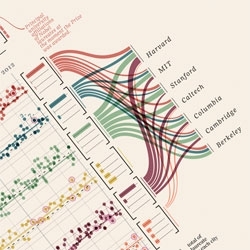 Beautiful visualizations of Nobel prize winners by Italian information visualization designer Giorgia Lupi and her team at Accurat. 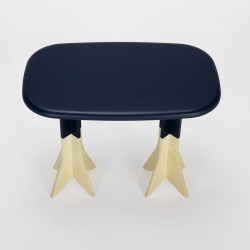 'Pig on the wings' stool/table by Gentle Giants. 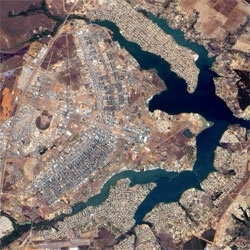 Wired's look at planned cities as they appear from space. 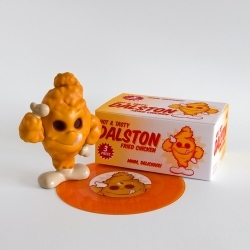 Limited edition Fried Chicken vinyl toy from Mark James works was inspired by his hazy late night visits to fast food outlets in Dalston. Six inches of finger lickin’ fried chicken in vinyl. 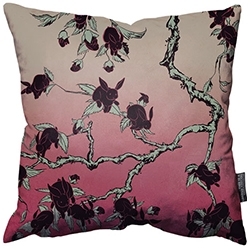 Screen print that went wrong has led to the beautiful Black Bunny Blossom pillow by Kozyndan. 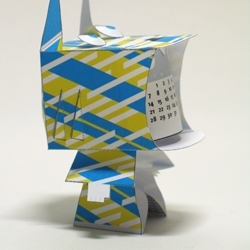 Nifty DIY desktop calendar for 2013 by 3EyedBear. 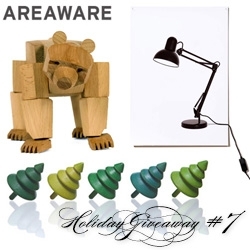 FEATUREDNOTCOT Holiday Giveaway #7: Areaware! 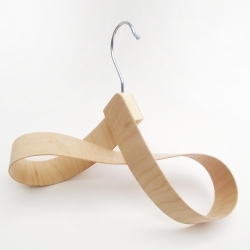 Here's a chance to win a bundle including Flat Life Light, a Tree Top in green and Ursa Minor. 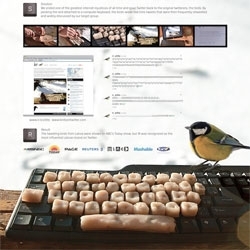 VIDEOVoldemars Dudums gets real wild birds on tweeting twitter. 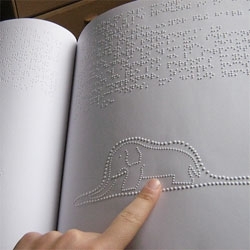 A beautiful braille edition of The Little Prince. 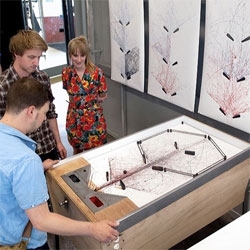 STYN, a project by Sam van Doorn that captures the fury and frenzy of pinball players' movements. 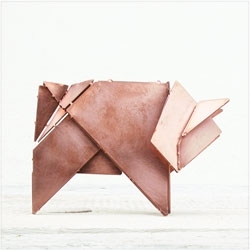 'Schweini die Origamisau', is a copper plate that folds into an origami pig from STRALA. VIDEOA Bottle Trumpet, Food Can Xylophone, Tetra Pak Maracas, and the Nut Packet Shakers serenade unsuspecting shoppers in a London corner store thanks to Greg Brunkalla, from Stinkdigital and Hirsch & Mann for Red Stripe. 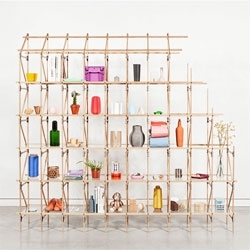 Mieke Meijer's modular lightweight Divider shelving system. 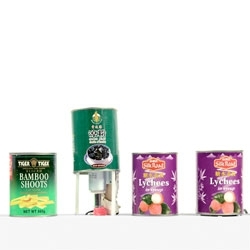 The clever Mixing Mate fits perfectly over quart sized cans to mix your paint without making a mess. If Wes Anderson shot a skateboard film ... 'MACHOTAILDROP' directed by Corey Adams and Alex Craig. 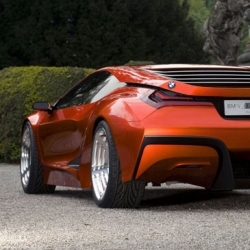 In honor of the 30th birthday, BMW rolled out the new BMW M1 Hommage, a concept/design study that pays tribute to the original M1 and shows what could be possible if BMW were to produce a new mid-engined sports car. 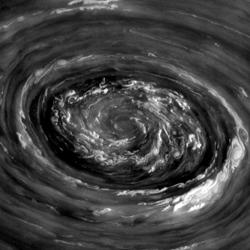 Swirling maelstrom of clouds over Saturn’s north pole from November 27, shot by NASA’s Cassini spacecraft shows the 3,000-4,000-km-wide cyclone. years and up. 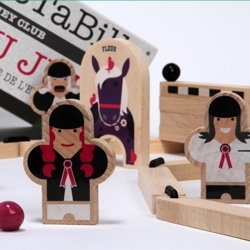 Fun for kids, eco-friendly, natural, made in France. 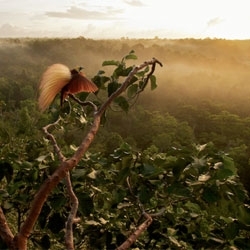 VIDEOBehind the scenes of the shot with National Geographic photographer Tim Laman as he captured the magnificent birds of paradise. 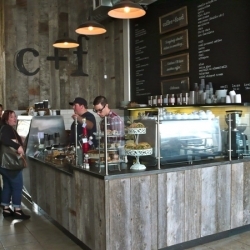 Coffee + Food - New coffee shop in Larchmont, Los Angeles. They even have Etch-A-Sketches to play with while sipping. 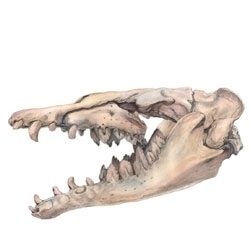 Natural History-inspired illustration by Emily Fundis. 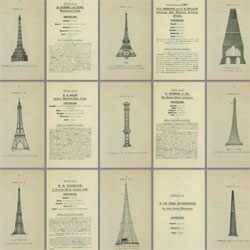 Architectural drawings from Descriptive illustrated catalogue of the sixty-eight competitive designs for the great tower for London compiled and edited by Fred. C. Lynde (1890). 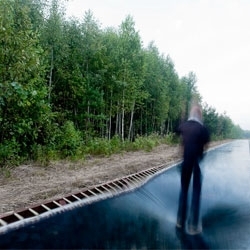 A 51m bouncy road in Russia, Fast Track by Salto Architects for the Archstoyanie festival in Nikola-Lenivets. VIDEOYoung web designers are tempted to download the expensive design suites they need to create. 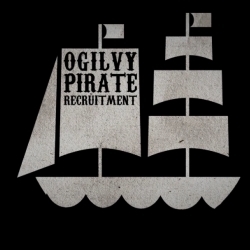 We've uploaded a file supposed to be the application suite for free, but when designers download it, they find a job opportunity at Ogilvy. 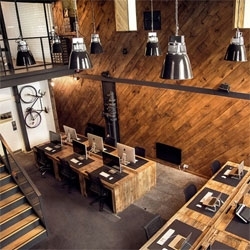 A look inside the Ubiquitous Agency by Andy Buchan & Neil Boote. 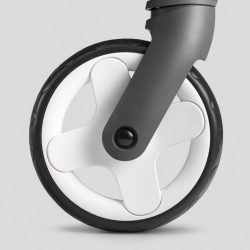 Leading Norwegian baby brand Stokke has just launched two, new innovative strollers designed in collaboration with Permafrost. 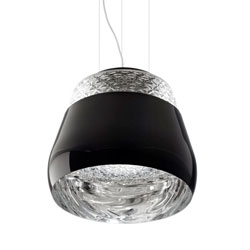 Valentine by Marcel Wanders for Moooi. 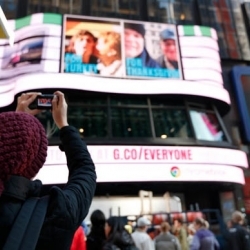 Google Turns Time Square in NYC Into a Photo Gallery, with 'Gallery for Everyone'. 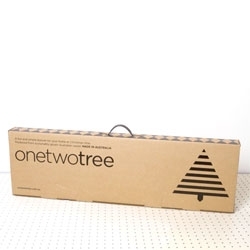 OneTwoTree, a ply-wood Christmas tree with great packaging by Mark Trzopek.